Would you like the chance to help transform young people’s lives, to help run fun and adventurous activities and camps?.. As a section leader/helper you will do all of this and more, using your skills and learning new ones! 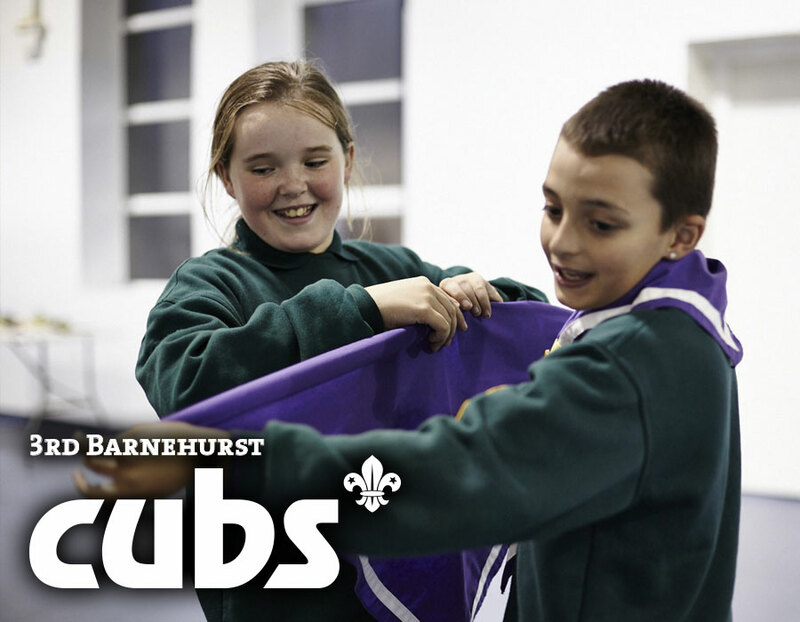 We urgently require some assitance to help run our Cub Pack (for 8-10½ year olds). Previous experience is not required, some communication and organisational skills would be desirable although a sense of humour is essential. As part of 3rd Barnehurst Scout Group, you will belong to a friendly team with support from current leaders, parents and the young people themselves. 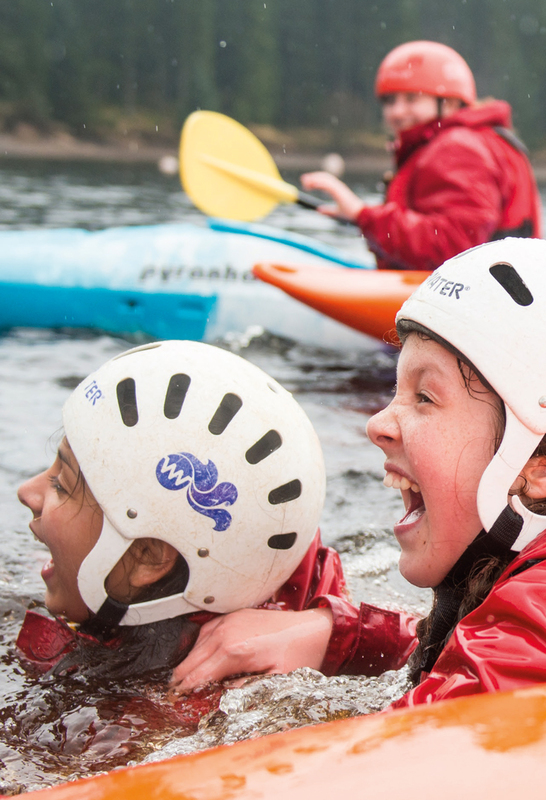 We will help you plan and deliver a safe and exciting programme, making sure every young person gets the chance to spend at least one night away each year. You’ll use your energy and creativity to help young people have fun, develop their potential and earn a wide range of badges and awards, including the prestigious Chief Scout Awards. Scouting offers fun, friendship and life changing adventure for adults as well as the young people whose futures it helps to shape. Join us and make a difference. Any details you provide to us will be used to answer your enquiry only. We will not store your details or share them with any third party.